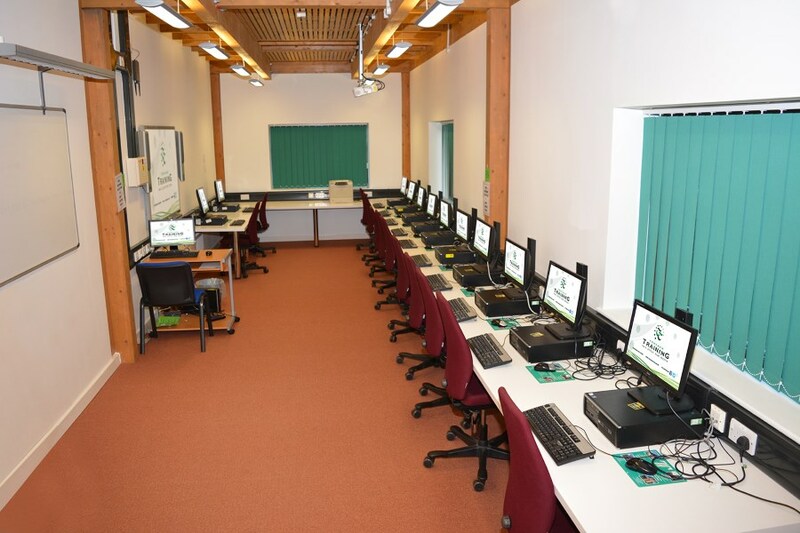 Based within a short commute of Pontypool town centre, this modern building features a range of specialist training facilities and learning spaces for a variety of courses. 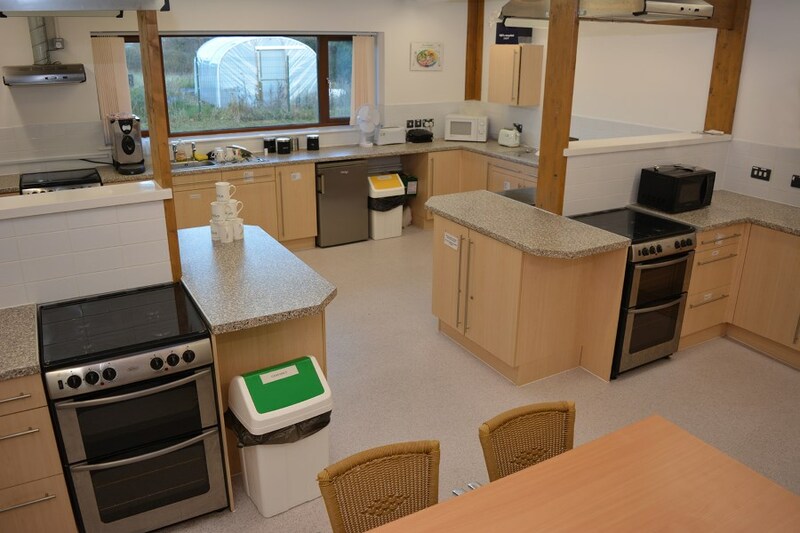 Amongst its many talked about attributes is the fully equipped café, training kitchens, and IT suites. 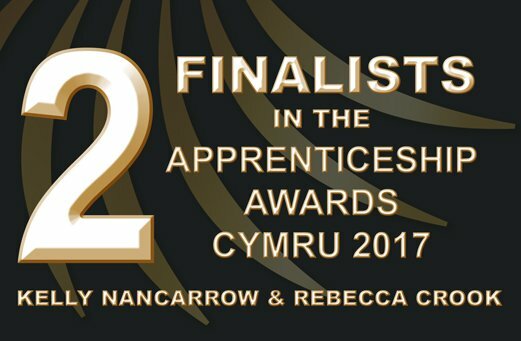 This exciting environment creates the ideal learning setting to start your career and learn new skills to progress to your dream job. 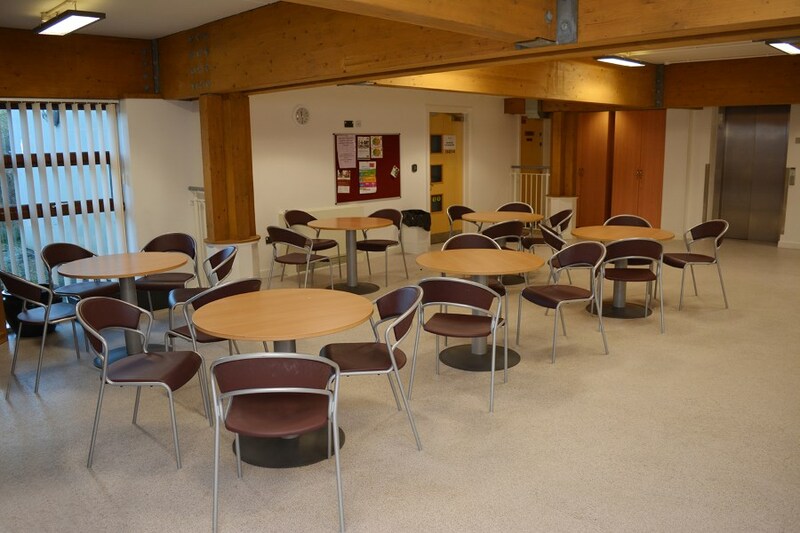 If you are planning an event or meeting then why not consider holding it at the Life Station. 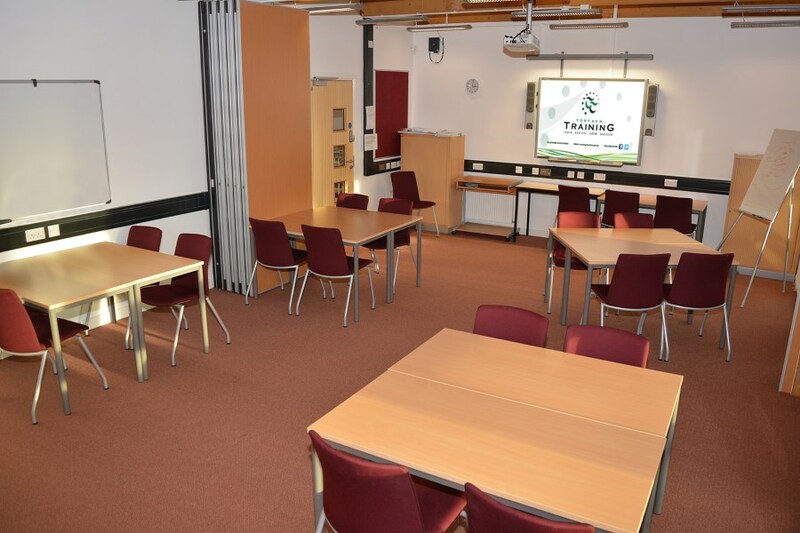 Excellent conference facilities are available for hire, whilst meeting rooms can be configured to suit a variety of business or training configurations. 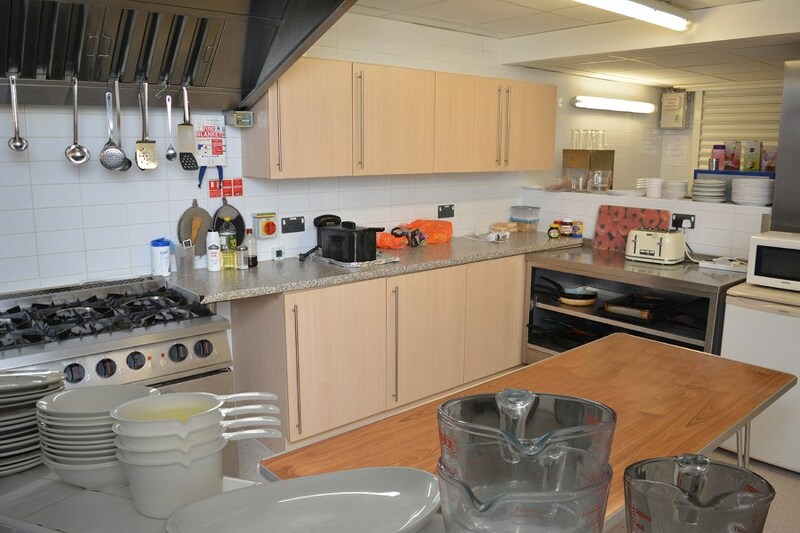 Additionally, the on-site catering facilities offer a variety of options from buffets to breakfasts. 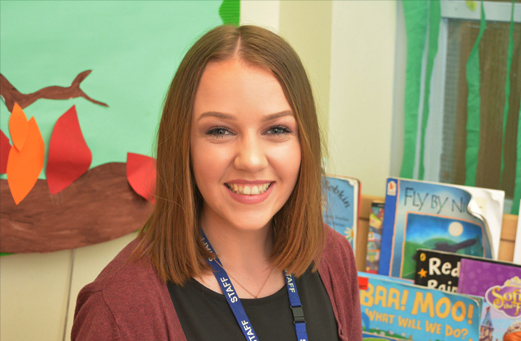 Are you ready to make the first steps onto a career path? 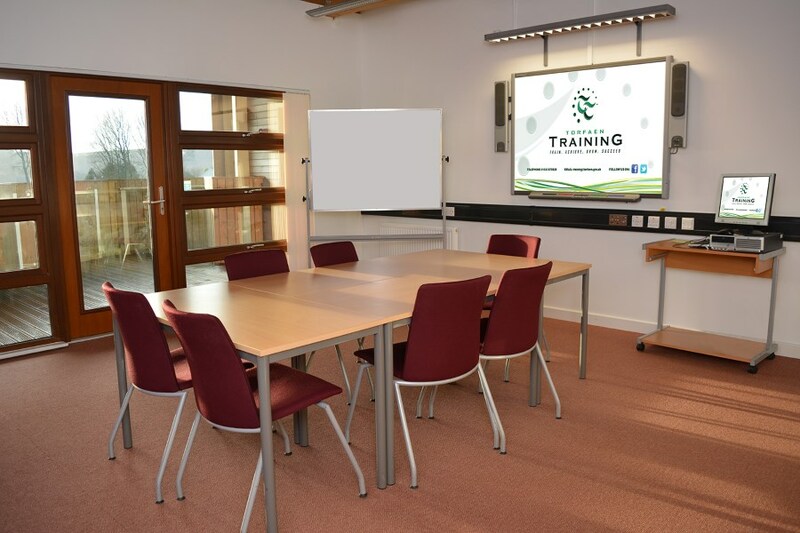 Employers - Need Quality Training For Your Employees?